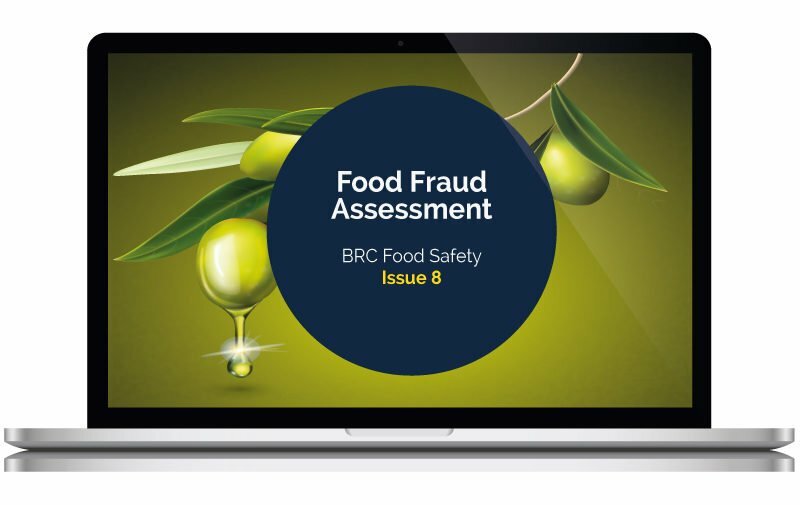 Our GFSI Food Fraud Vulnerability Assessment documentation pack is designed to assist you in meeting the following GFSI schemes: BRC, IFS, SQF & FSSC 22000. It has been created to do most of the documentation work for you, allowing you to amend it to suit your needs, so you can then implement it into your business. A procedure to meet BRC Food Safety; 5.4 Product Authenticity, Claims and Chains of Custody Procedure, SQF Manufacturing Code; 2.7.2 Food Fraud and FSSC 22000; 2.1.4.6 Food Fraud Prevention. All files are supplied in Word (A3 and A4 versions) & Excel so it’s easily accessible to all – no complicated IT or program installation required. Telephone or email support while you complete your vulnerability assessment, so if you get stuck or just need to check something, we’re here for you! We are so confident you’ll be pleased with your pack and find it value for money, that we offer a 30 day money back guarantee.